​More Able Learners are those who will typically excel in relation to expectations for their age group, either in all subjects or just one. The More Able are a diverse group and their range of attainment will be varied. Some do well in statutory national curriculum tests or national qualifications; however, being More Able covers much more than the ability to succeed in tests and examinations. ​More Able Learners comprise around 5-10% of the Tallis population. At Tallis we identify the More Able students in all subjects. Scroll down to find out more about the opportunities we provide for our More and Most Able Learners. 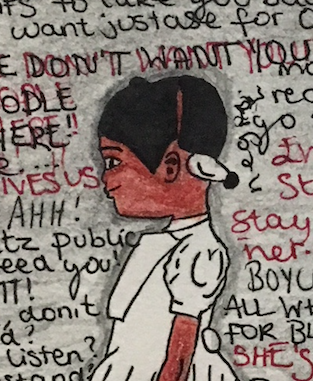 Mackenzie Born (Year 8) Talented History student went above and beyond with his recent history independent learning on the Industrial Revolution and Child Labour. When that’s now what I see. A layer of dirt ingrained in your skin. 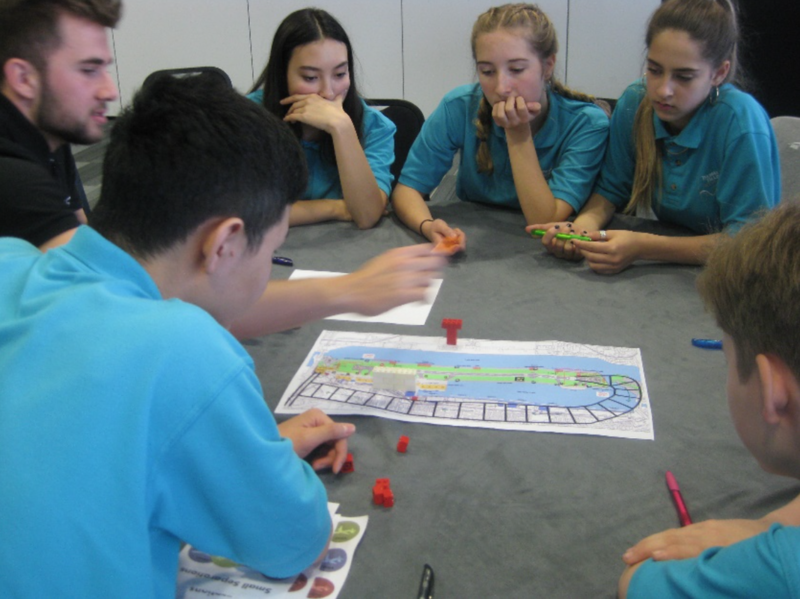 Our MAL students in year 7 have been having some challenging fun with DEC (design, engineering and construction) problem solving. Students built a bridge to bear a load. The students demonstrated their ability to work collaboratively, using discipline and persistence. Well done year Ms Gordon’s year 7 class for your excellent persistence! Congratulation are due to our winning team at the Greenwich Schools Literature Quiz held at Plumstead Manor School on the 28th February. They were: Kate Penny, Astrid Macer-Wright, Matty Graham and Ella Toogood-Pugh. Well done! Our lovely Year 8 MAL and Talented History Students have been working with Royal Holloway University to explain why Chartism failed. Please watch the below link. Well done Emilia Bazan, Samuel Brooks, Aniqa Haque, Noor Haysamaamed, Anna Horrell, Tom Lewis, Frank Overton-Martin, Shola Salan, Zion Tereece Ella Toogood-Pugh and Mrs Leigh Turner and Dr Claire Kennan, Historian at the Royal Holloway University. ​This terms's theme is to engage in promoting a habit of reading. Please try and fill out a reading challenge card to showcase what book you enjoyed reading. Please hand this to Miss Lymer in the Humanities Office. ​Our year 10 MAL and Talented Science students had the opportunity to get inquisitive about the latest in STEM Aviation. Thank you Ms Onumonu! 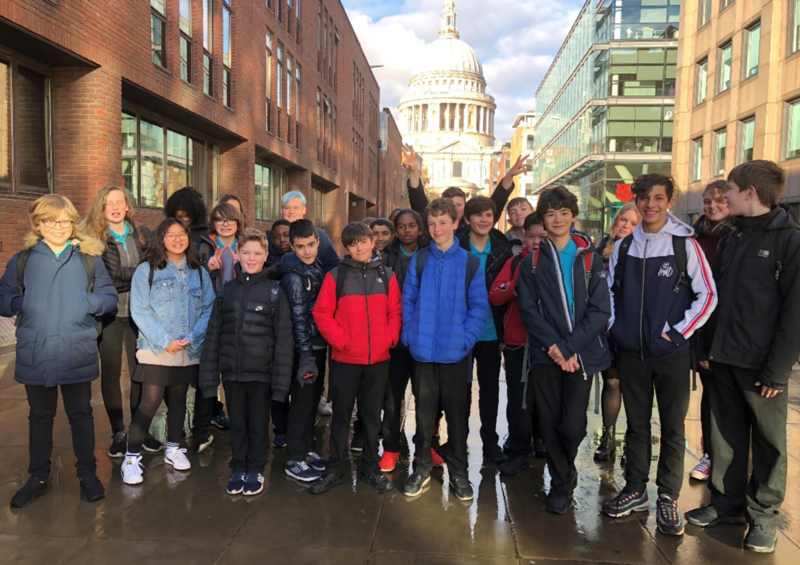 ​Year 8 and Year 9 RE MAL students such as Frank, Theo, Rosa and Jack visited St. Paul's Cathedral in London and collaborated together to discuss religious themes of poverty, punishment and our faith in history. Our first MAL Tutor Session of 2018-2019 started today. If you missed out on the session please view it here! Thank you to everyone who could come to our MAL coffee morning. The presentation and leaflet from the session are can also be found here. Thank you for all your continued support. Year 9 English students Kyle Lindsey, Taslima Khanom and Callie Moore all did really well in the Pixl Up For Debate competition. They won 2 out of their 3 debates (2 prepared and 1 impromptu), and narrowly lost in the third. Our students did brilliantly and competed in the grand final. And a massive congrats to Taslima, who won individual recognition for being one of the top ten speakers of the day. Well done Tallis! Great collaboration, imagination and persistence. Our year 11 and 12 MAL students met with leading universities to discuss requirements for degree courses, their contents and all things UCAS. Our students were fortunate to discuss with a range of experts from the universities of Oxford, LSE, UCL, Birkbeck, Queen Mary and Goldsmiths. Thank you to all of those who participated and the Sixth-Form team for organising it! It was a very informative and motivational afternoon. 12 of our Year 10 MAL and Talented Scientists participated in a Medical Day trip at Shooters Hill College on Wednesday 21st February. 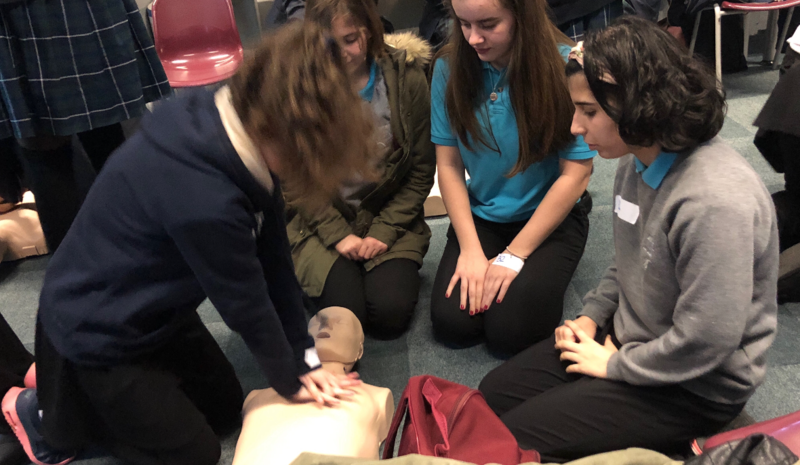 The afternoon saw them participate in a number of activities which included CPR, medical ethics and anatomy which were ran by medical students. 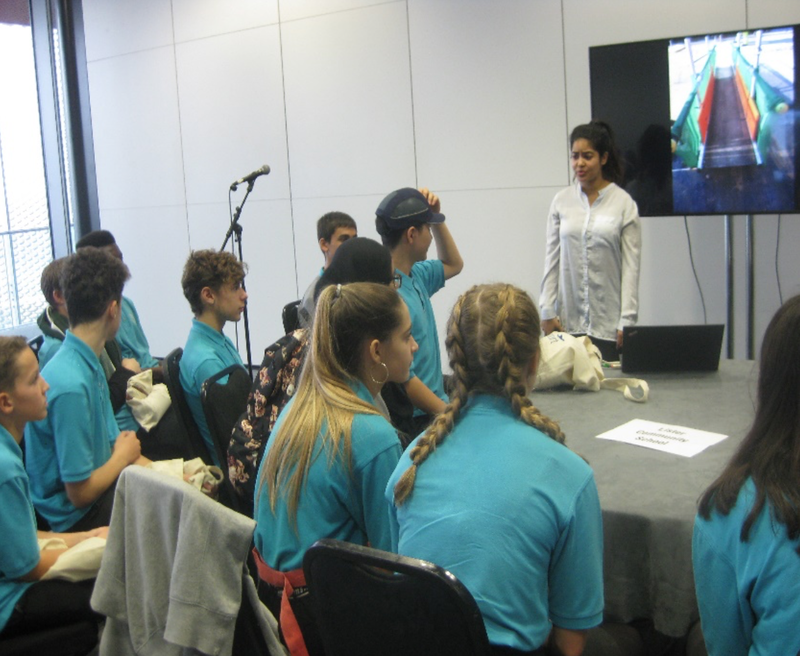 The event also gave students the opportunity to have discussions with medical students and junior doctors in order to gain an insight into the application process, qualities needed for a doctor and what it is like studying medicine and life as a junior doctor. Great work year 10! 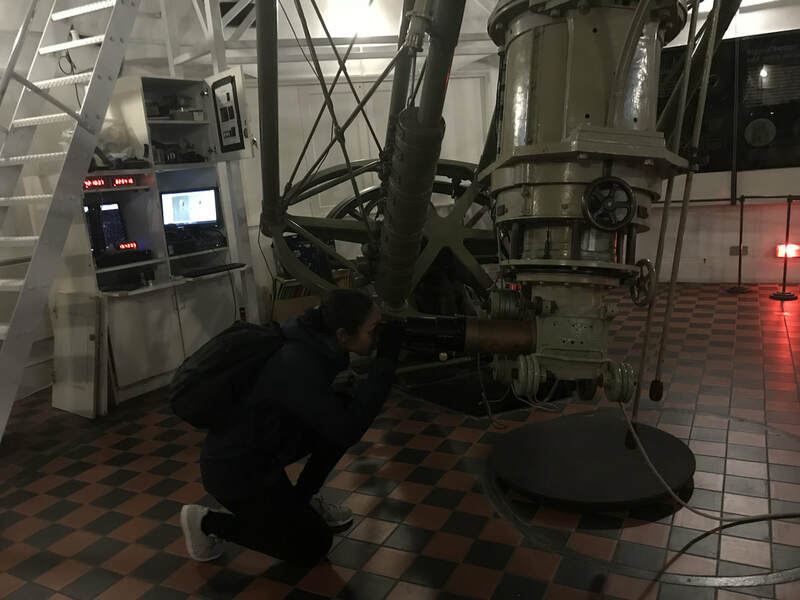 On Tuesday 6th February we took our Year 10 GCSE astronomers to the Royal Observatory for a lecture on ‘Galaxy Formation and Supermassive black holes’ by Joanna Ramasawry from the University of Hertfordshire. We learned how the merger of two or more spiral galaxies probably forms elliptical galaxies. Will that be the Milky Way’s fate when it merges with Andromeda? After the lecture we went up to the roof of the observatory and saw the Great Equatorial Telescope in action. We heard interesting stories about how a flying V2 bomb ‘took out’ the observatory in 1945, but how the lenses to the telescope were stored in Chislehurst Caves at the time! We all had a wonderful time and hope to go back soon. 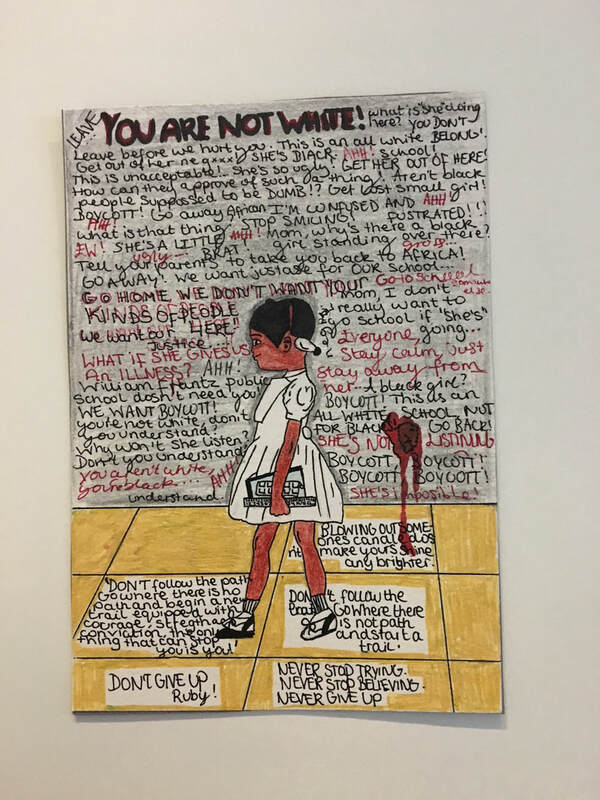 Taslima Khanom in Year 9 has engaged in brilliant Tallis imaginative behaviours and written a poem from the point of view a Gay Christian being persecuted. Taslima will also be entering this into the Young Writers Competition. Good Luck! Cole Pemberton in Year 10 has completed some fantastic analysis in his GCSE Media. Great exploring and investigating (Tallis Inquisitiveness) Cole! Year 11 Geography MAL and Talented students attended a brilliant evening lecture at Dulwich College on Climate Change. 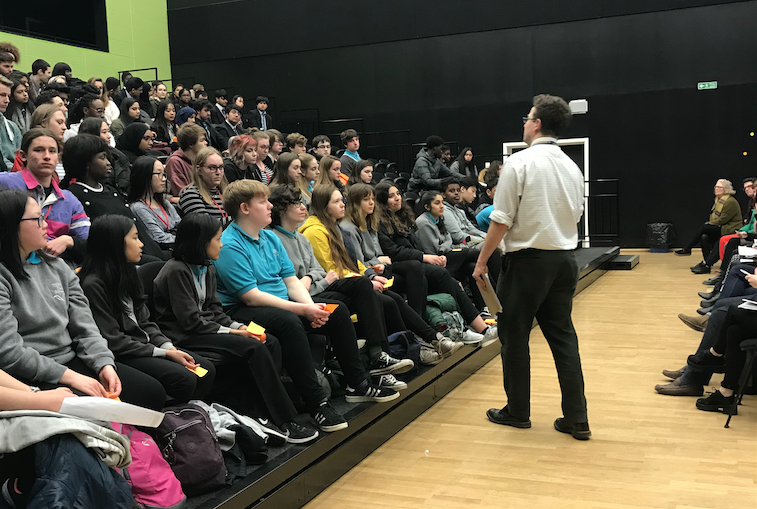 It was extremely beneficial for year 11 students, ahead of their exams, to focus on biodiversity, migration and the historical events impacting upon climate change. ​Luke Duong, Mio Knights, Luca Knights, Win Let, Lin Let, Sophie Naylor, Jane Lee and May Su also engaged in one to one discussions about proxy data with PHD students from Royal Holloway University. MFL MAL and Talented students once again engaged in our belief in teaching to the top this week through learning about Spanish syntax in their Spanish Lessons with Ms Carter-Elliott. During the lessons students analysed the syntactic functions of words and focused on how they give meaning to sentences and/or phrases which also help to express concepts. They used the "tree analysis" method which has its roots in traditional grammar. This type of analysis increases our students' knowledge of grammar and it contributes to a broader metalinguistic understanding of the language. Well done year 11! The New College of Humanities met with Year 10 and 11 MAL students to discuss university options. Our students had a quick introduction to Law and to the benefits of studying Humanities. The session was very thought provoking. Thank you to staff at New College of Humanities for giving up their time to meet with our students. Students are being asked to push themselves and achieve as many of the challenges as they can up until the 1st December. Good Luck years 8, 9 and 10. The new Tallis 5 Challenge was launched this term in MAL Tutor Time with years 8, 9 and 10. Ultimately it is designed to prepare students for applications to elite universities. More Able Learner Mentoring (Year 11). We are currently launching a scheme which will see some of our more able Year 11 students provided with academic mentoring. Mentors will meet mentees on a fortnightly basis to set them challenging goals. KS3 and 4 MAL Tutor Programme. Years 7-10 refine their goals, review their progress and attend tutorials on extracurricular topics to deepen their thinking. ​All learners are entitled to be stretched and challenged. Our ethos is to teach to the top in every class. The most effective able student provision is rooted in good classroom teaching and learning. Our teachers focus on positive learning behaviours (for all learners) through our Tallis Habits and teaching and learning vision that students learn when they are deep in thought. Grouping – students may be put into ability groups in some subjects from as early as Year 7. However, when taught in mixed-ability groups, our teachers adapt their practice to ensure our More Able Learners are being challenged. Many of our school leaders prefer mixed ability teaching for the subjects they manage and they evaluate how well mixed-ability group teaching is challenging the More Able students. For example, the school was part of the UCL / EEF Best Practice in Grouping Students programme from 2015-17. Independent Home Learning –More Able Learners, like all students, are provided with appropriate and challenging work to be completed independently. They should not be allowed to underachieve or to hand in work which is of a mediocre standard. They are encouraged to read widely around their areas of study. Curriculum – Our curriculum is designed to give additional opportunities and choices so that our More Able Learners are sufficiently stretched, challenged and prepared for the next phase of their education, for example: subject options chosen in year 8, GCSE Astronomy, early commencement of GCSE courses in year 9, pathways which support EBacc success and support for Further/Higher education. 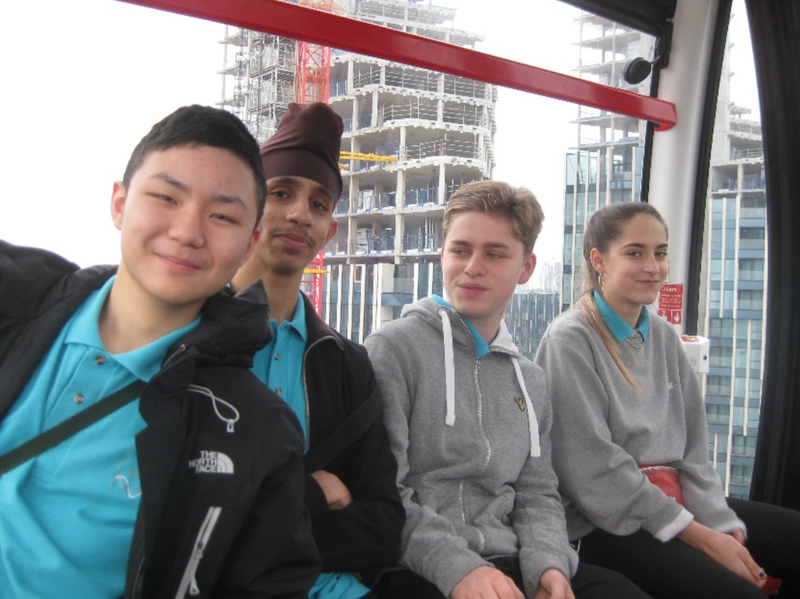 Enrichment- All of our extra-curricular activities, trips and clubs provide our More Able Learners with further opportunities to progress and to develop their leadership attributes. ​Assessment, tracking and targeting – Like all our students, close attention is paid to the progress of our More Able Learners. Frequent assessments are differentiated and a range of intervention measures are put in place when underachievement is identified. We aim to help students and families to overcome socio-economic and cultural barriers to attending further and higher education. We are aware that some of our More Able Learners come from homes where no parent or close relative has directly experienced progression to university. Using the PPG (pupil premium grant) Tallis positively discriminates and engages proactively with the parents or carers of these students to tackle this challenge and students are provided with ‘enhanced’ curriculum provision, access to cultural and social activity, and personalised support.  ​For further details, please see our More Able Learners policy, or contact our Lead Teacher for More Able Learners, Miss Erica C Lymer elymer@thomastallis.org.uk.